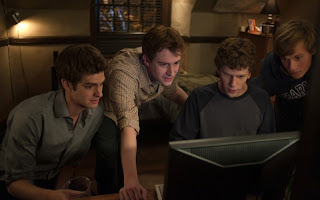 "The Social Network" is an American movie directed by David Fincher. David Fincher is an American film and music video director. He directed among other things "Zodiac" in 2007 and "The curious case of Benjamin Button" in 2008. As everyone surely knows, "The Social Network" tells us everything about the creation of what is being today perhaps the most visited site on the internet, namely Facebook. Everything takes place in October 2003 when Mark Zuckerberg, student at the University of Harvard, is dumped by his girlfriend, Erica. Vexed of being dumped, Mark hacks into the databases of the computer system of Harvard, downloads pictures and names of female students and, in a few hours, helped by his best friend Eduardo, he creates a website called "Facemash". On this website male students can vote for the girl they find the more attractive of the two presented side by side. The success grows up quickly and becomes a virus, bringing down parts of Harvard's netword. Mark is then accused of intentionally violating the security, reproduction rights and respect for privacy. Nevertheless, it is at this time precisely that was born what is now known as Facebook. The fact that he created "Facemash" in only one night, while drunk, brings him to the attention of Cameron and Tyler Winklevoss, twin brothers and members of Harvard's rowing team. As a result, he gains a job working for them as the programmer of their website, Harvard Connection. Afterwards, Mark tells his friend Eduardo of his idea for what he calls "Thefacebook.com", an online social networking website exclusive to Harvard University students. He explains this would let people share personal and social information in total security. Eduardo agrees to help Mark, providing a thousand dollars to help start the site. The website spreads quickly through Harvard, but also through the principal Amercian universities before spreading through the world. To bring Facebook to Sillicon Valey's venture capitalists (in order to have money to spread the site), Mark is helped by Sean Parker (played by Justin Timberlake), the founder of Napster, which is a digital music service, offering MP3 downloads and unlimited on-demand streaming. 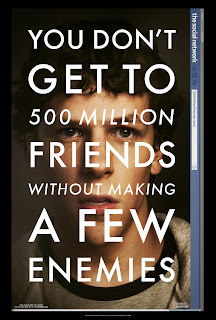 The wonderful invention of course generates conflicts because, as the poster of the film says 'You don't get to 500 million friends without making a few enemies'. 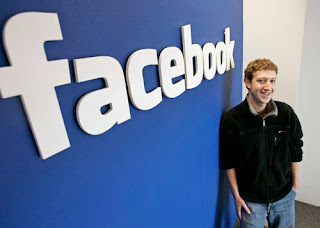 Firstly, Eduardo takes Mark into court because he neglects him, saying that he is the only creator of Facebook. Secondly, the Winklevoss brothers will accuse Mark of having stolen their idea while working for them and will also bring him to court. I've found the film very interesting. When I heard about the theme of the film, I was interested in seeing it to know how such a great invention was created, in which circumstances and by whom. According to me, the film is really well filmed. You see scenes of the trial of Mark Zuckerberg and then you move to what really happened in 2003, before moving back to the court again and so forth and so on. During the whole film you see the story from different perspectives. It is really a film of our time, with a subject which cannot be more current that it is. 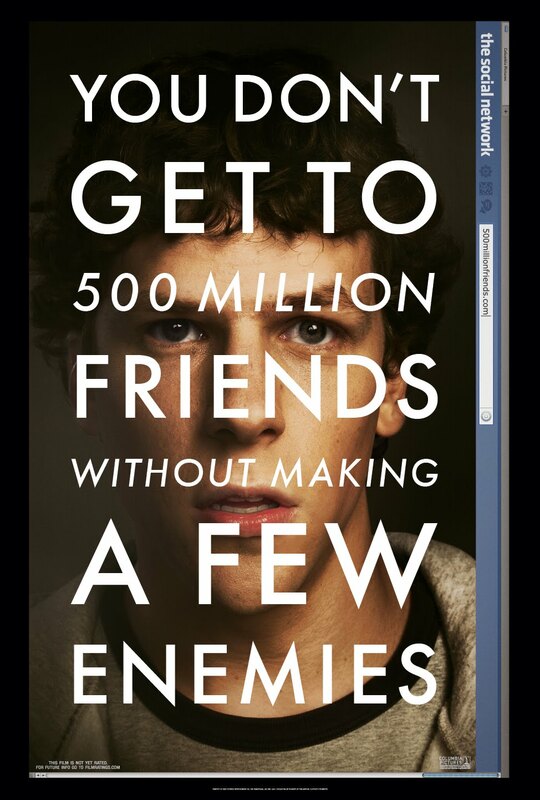 The performance of Eisenberg, who plays Mark Zuckerberg, the creator of Facebook, is really brilliant, making it worth seeing in any case. The Winklevoss twins are both played by the same actor, namely Armie Hammer. The thing that strikes me the most, now that I know the story, is that the creator of a 'social' network is someone who is really antipathetic and asocial. Exhibition: "America it's also our history"